Dux Hot Water Heaters have been heating hot water since around 1915. Since then, they have been continuously researching and developing Hot water Heaters and Systems that have resulted in many breakthroughs in efficiency, reliability and longevity. Dux is committed to producing high quality products and to the on-going development of new products and as a result are manufactured in a state-of-the-art facility in the Southern Highlands, using a Quality Endorsed Company production system. This assures that customers have purchased the highest quality water heater available, one that will provide continuous hot water for all needs – safely, economically, and for many years to come. Crown Plumbing Specialists have Dux Electric Hot Water Heaters and Dux Gas Hot Water Heaters available for purchase. Supply and install Dux 50 litre hot water heater in existing location. The old system is removed from site free of charge. Supply and install Dux 80 litre hot water heater in existing location. Supply and install Dux 125 litre hot water heater in existing location. Supply and install Dux 160 litre hot water heater in existing location. Supply and install Dux 250 litre hot water heater in existing location. Supply and install Dux 315 litre hot water heater in existing location. Supply and install Dux 315 litre twin element hot water heater in existing location. Supply and install Dux 400 litre hot water heater in existing location. Supply and install Dux 400 litre twin element hot water heater in existing location. Supply and install Dux 135 litre gas hot water heater in existing location. Includes all plumbing and allied fittings. Supply and install Dux 170 litre gas hot water heater in existing location. Includes all plumbing and allied fittings. 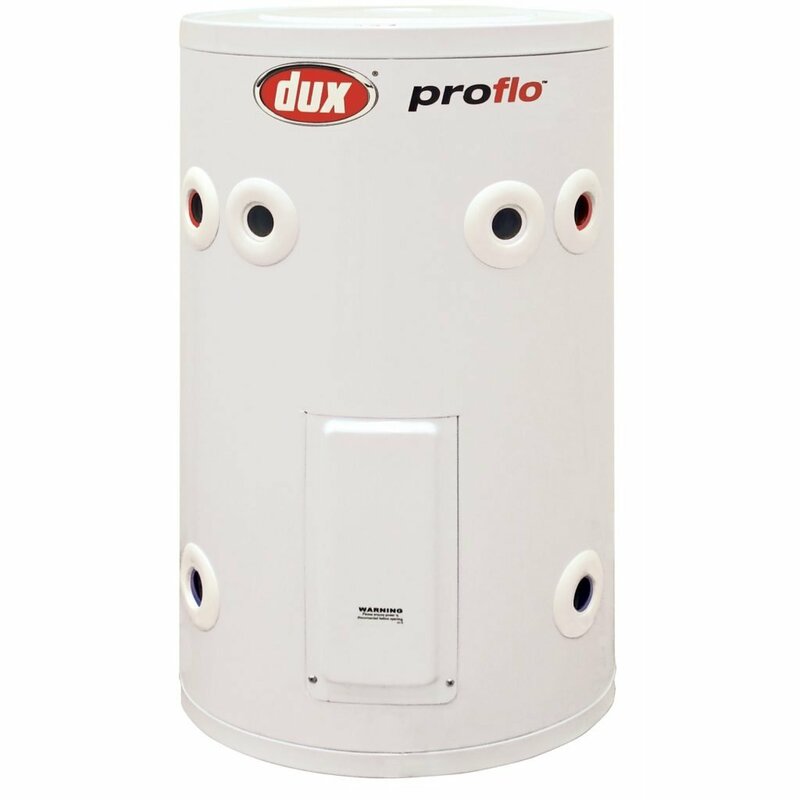 Interested in Dux Gas Hot Water System? Call Now, Call Crown Plumbing Specialists.